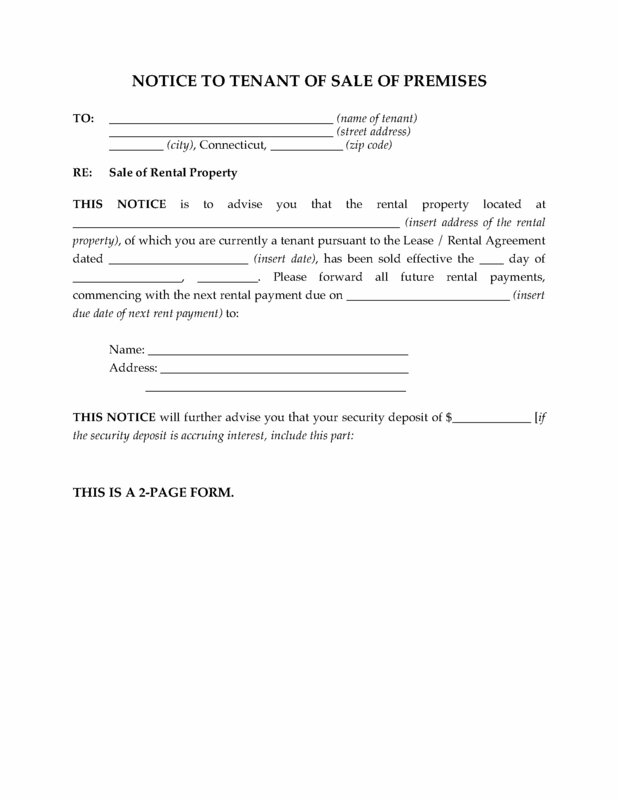 Give notice to a tenant that the property they are renting has been sold with this Connecticut Notice to Tenant of Sale of Rental Premises. The tenant is notified that the property has been sold and is instructed to pay rent to the new owner. 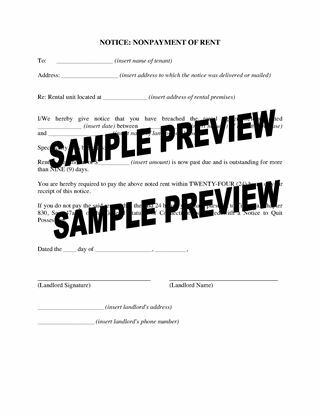 The Notice also includes a Record of Service form, so you can record the details of how you served the Notice on the tenant. 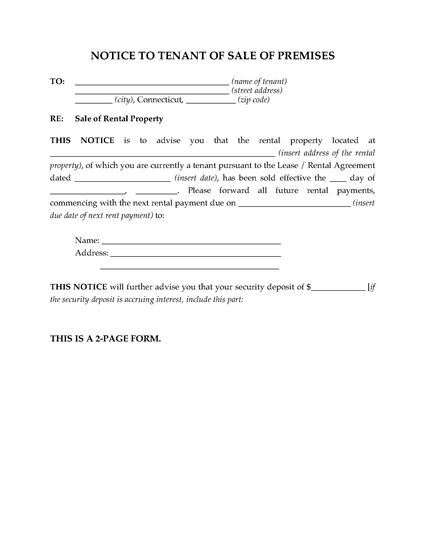 This is a reusable landlord tenant notice. Purchase it, download it, and it's yours to use as often as you require. 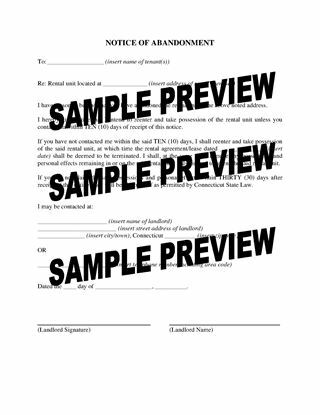 The Connecticut Notice to Tenant of Sale of Rental Premises template is easy to use. 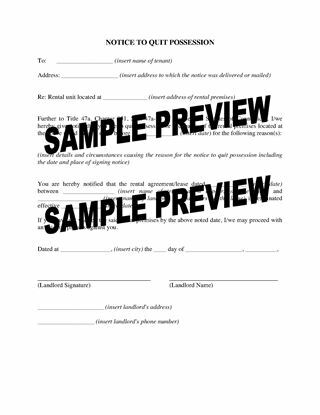 Purchase, download, fill in, print and sign.